Does Luxxe Slim Really Work? This is definitely an honest-to-goodness review about Luxxe Slim. Now, now. I know I’ve said in one of my posts before that there’s definitely no magic pill for weight loss, and yeah, I still stand by my word. Just to clear things up, the company didn’t pay me to do this, hehe. I myself wanted to try the product out of curiosity. So, here goes. Luxxe Slim is no magic pill, definitely. However, it can really help you burn fats twice as much as you would as compared to working out alone. #1: Basically, each capsule contains all-natural BUT potent ingredients: pure green tea extract (150mg) and L-Carnatine (350mg), and the capsule itself which is made up of vegetable cellulose (? correct me if I’m wrong with the term cellulose, idk, point being, it’s plainly made outta veggies). And if you’ve read enough about me and the stuffs I post in this blog site, you’d already know by now that I’m a sucker for all-natural/organic thingamabobs. Now, going back, Green tea is darn good stuff, we all know that. It’s loaded with antioxidants and promotes fat loss, so you really can’t go wrong with this stuff as far as I can tell. L-Carnitine is “an amino acid (a building block for proteins) that is naturally produced in the body,” according to WebMD (made some research for you ‘coz I know, I know, “ain’t nobody got time fer thaat!” when you’re already hands full. You’re welcome). Simply put, it helps the body produce energy which helps fight off fatigue and is a bad-a** fat burner, not to mention it’s great for heart health, too! 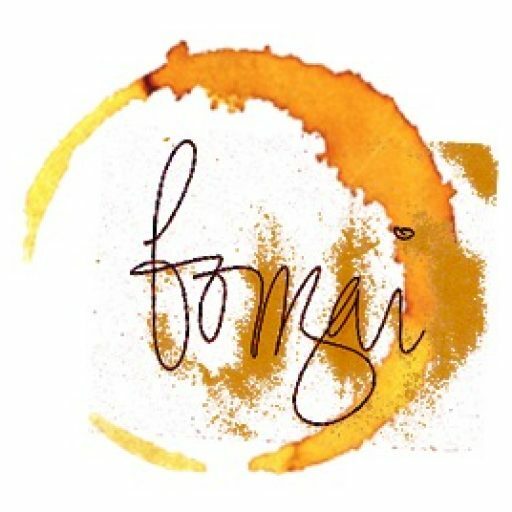 1st attempt (7-14 days of intake) – I took 2 caps each day, first one 30mins after breakfast and the other 30mins after dinner, and guess what – I wasn’t losing any weight nor was I gaining either… like nothing was really happening. I realized that it was probably because I wasn’t really physically active during the period of my intake, as in little to no workout at all. I mean, sitting in front of the computer all day at work plus side jobs (writing) ’til the wee hours – I was a total couch potato. And man, it wasn’t healthy at all. 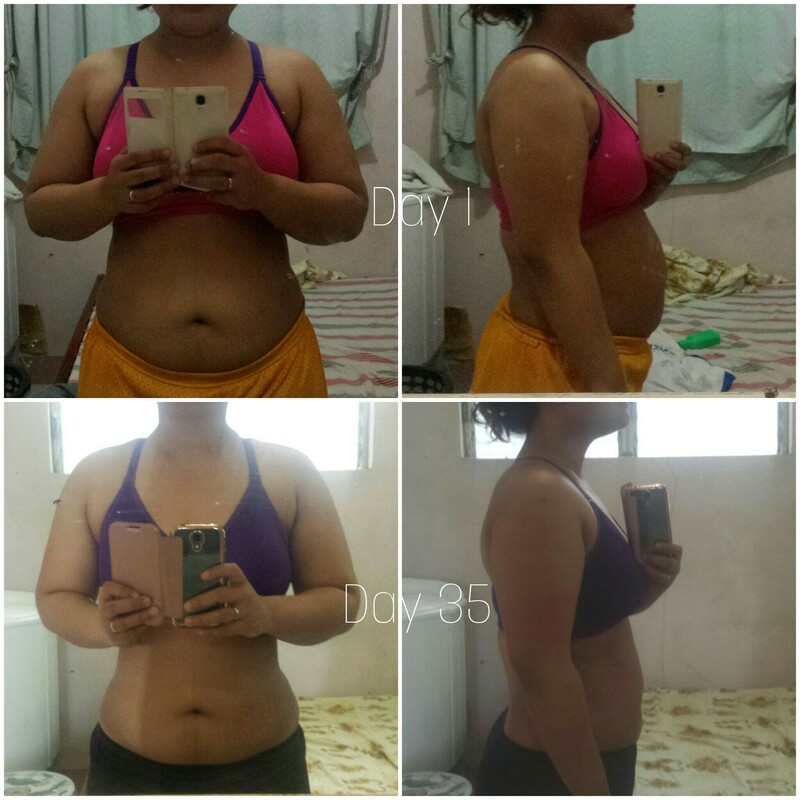 That’s when I realized that Luxxe Slim isn’t a magic pill as I’ve said before – it’s just something that can help me lose that extra unhealthy ‘couch potato’ weight. 2nd attempt (5-week intake) – So, I gave it another shot and, this time, I tried my best (still not perfect, tho) to plan things ahead and give at least a few minutes of my time to workout, roughly around 25 minutes a day, that’s 30 mins. after the 2nd pill. I needed to lose some extra weight for health reasons. I’m like 5’1″ tall and weighed roughly around 69 kgs. (152.119 lbs.) before taking Luxxe Slim, and that’s considered as OVERWEIGHT, according to this BMI calculator. But you know, being called overweight is the least of my concerns, believe me. What really bothered me was that I was frequently feelin’ all sluggish and heavy and tired and achy and… you get the point? Recently, God just reminded me that “my body is not my own” (1 Corinthians 6:19). Sadly, I kinda forget to take care of it sometimes. Seriously, I was, in a way, abusing my body and, boy, was I glad to be reminded to take good care of it again this time. FAQ: Would I get fat(ter) if I stop taking Luxxe Slim? Well, that depends on your lifestyle. If you pig-out a lot, then with or without Luxxe Slim, you will get that extra weight on. But I mean, don’t sweat it, stay happy, eat happy. Pigging out per se shouldn’t be the basis of your happiness, but the essence of food as a blessing instead. 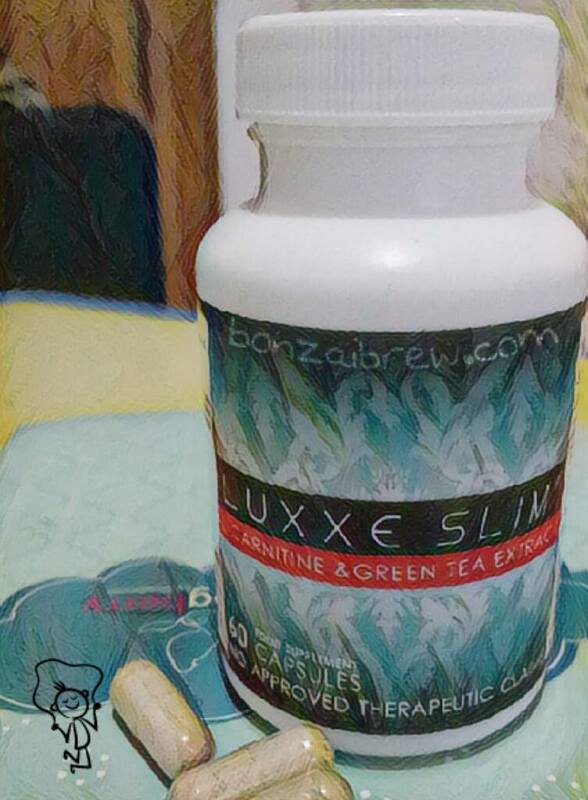 So, have you guys tried Luxxe Slim? In case you’re interested, lemme know, or simply click here, OK? Love to know your thoughts, brewers!